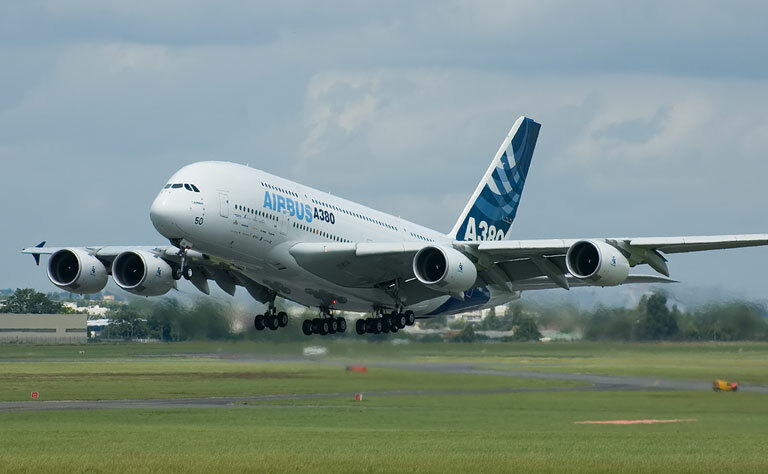 Airbus Group said on Wednesday its net profits climbed 15 percent last year and predicted deliveries of more than 650 aircraft in 2016 and a rise in orders to record levels. The France-based European aerospace group chalked up a net profit of 2.7 billion euros ($3.0 billion), with sales up 6.0 percent to 64 billion euros. Orders soared to 159 billion euros, sending its order book to a record of more than a trillion euros.